The ClicGear Golf Trolley Wheel Cover is the ideal addition to your new trolley and is hard wearing, durable, and easy to fit on to any ClicGear golf Trolley. Simple slide over the base of the folded trolley and the elasticated top will securely hold it in place. Easy to wash and simple to use, it is the quick and effective way of avoiding the course being brought indoors! for submitting product information about ClicGear Golf Trolley Wheel Cover We aim to answer all questions within 2-3 days. 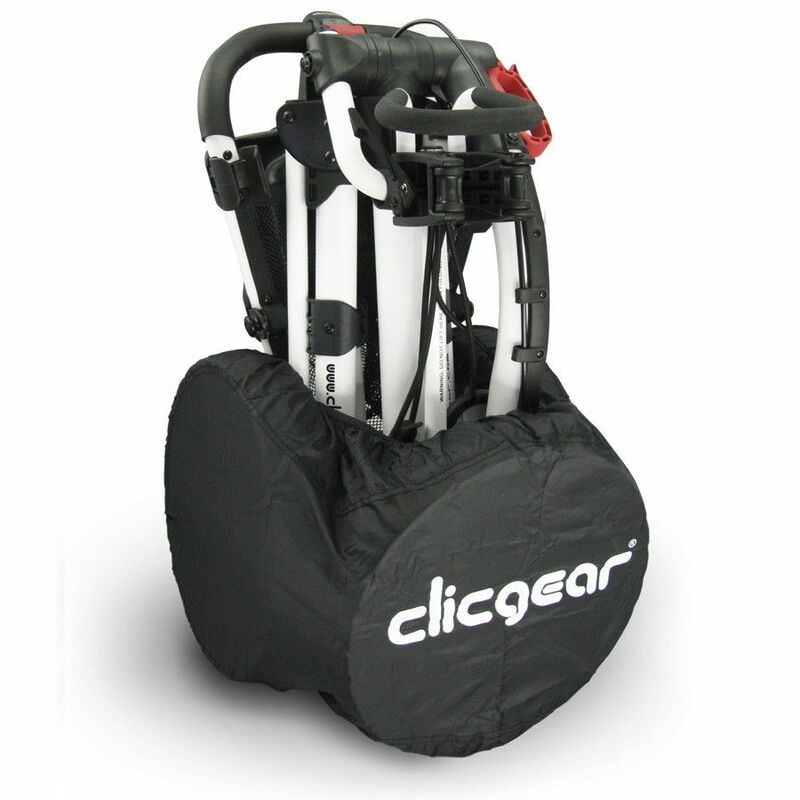 for submitting product information about ClicGear Golf Trolley Wheel Cover. We aim to answer all questions within 2-3 days. If you provided your name and email address, we will email you as soon as the answer is published. 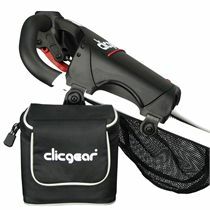 Does this fit all clic gear trolleys? 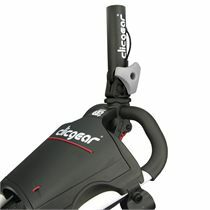 Yes, it's easy to fit on to any ClicGear golf Trolley. 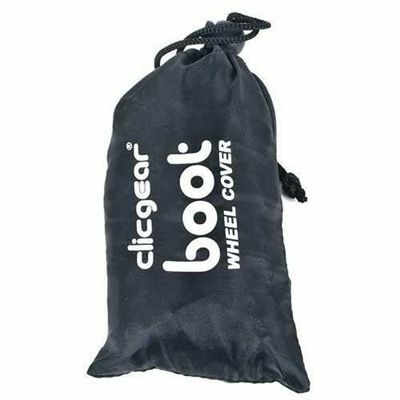 for submitting product review about ClicGear Golf Trolley Wheel Cover.